All our specialist glazing includes glazing consultancy, curtain walling, architectural glazing, glass filming for privacy or security, picture frame glass, polished table tops, mirrors and more! We're a family run company based in Hornchurch, Essex. We are dedicated to providing a cost effective service with unrivalled customer satisfaction. All doors are bespoke . We supply and fit many styles of doors which are: composite doors, french door, bi-folding door, residential doors, patio doors and many more different combinations. Major Glass and Glazing are suppliers and installers of Upvc Windows and Doors. With our experience and knowledge within the ever competing industry we realise it is crucial for us to supply the best products at the best prices. No job is to small or to large Major Glass and Glazing. Whether it is replacing a piece of glass in a residential door, some steamed up broken down double glazed sealed units or curtain walling an entire office floor. The conservatory or greenhouse became highly fashionable in the Victorian era. Within the last twenty years conservatories have made a strong come back which is constantly growing in demand and as the demand grows the manufacturing options constantly compliments the demands and bespoke needs. All porches are bespoke and tailor made to the clients needs and wants covering all details in the builds final finish. 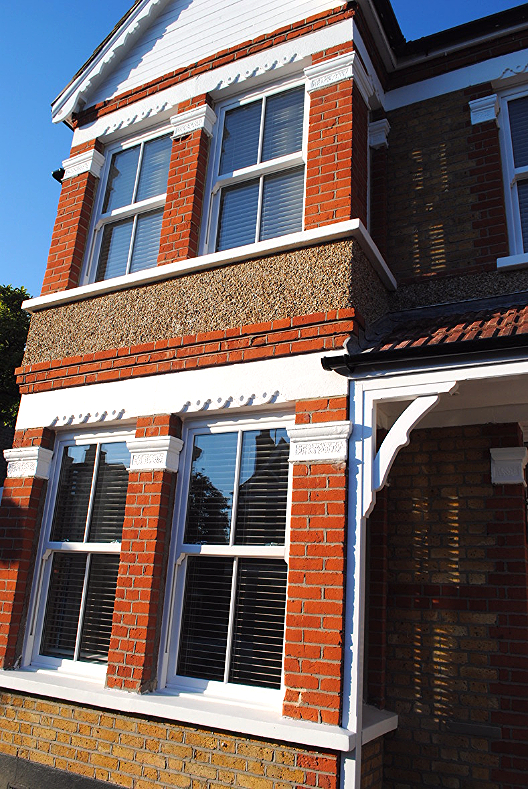 At Major Glass and Glazing we can even refurbish old porches changing the look and design to suit more modern trends. Click on here to see before and after. We enjoy taking on all size projects no matter how big or small. Our experiences staff such as Brian (a semi-retired civil engineer) works technical drawings and plans, whilst Barry has first class industry knowledge of products in all market sectors.